Splitsvilla 5 Theme Song - Aankhein Teri Ho Ya Meri Ho sung and composed by Agnee Band while Lyrics are penned by Abbas Tyrewala. 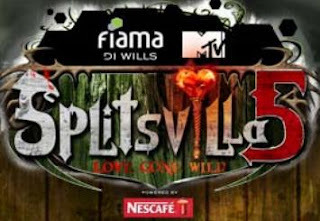 The band Agnee come up with a new theme song for the show Mtv Splitsvilla season 5. Does this recreate the magic that Splitsvilla 4 Theme Song Aahatein created?